Expect a rough ride, with a sweltering heat, humidity, blistered hands and harsh conditions – not to mention the crocs and hippos! 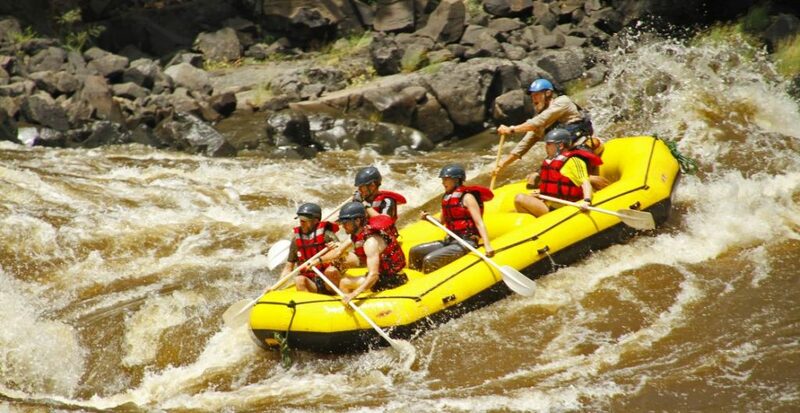 Paddle your way along the border with Namibia, Botswana and Zimbabwe, steadily heading for Victoria Falls where you raft the most tempestuous rapids in the world. More information can be found at www.charitychallenge.com or you can email events@c-r-y.org.uk. To book the Zambezi River Challenge please follow this link https://www.charitychallenge.com/challenge/107/Zambezi-River-Challenge.